From Jess of Sweet Eventide. I am truly honored to share a personal story and some photos with you all today. I heard the story last Christmas, but it wasn't until last week that I saw the photos. Immediately I sent them over to Green Bean and she asked me to share them with Green Phone Booth readers. 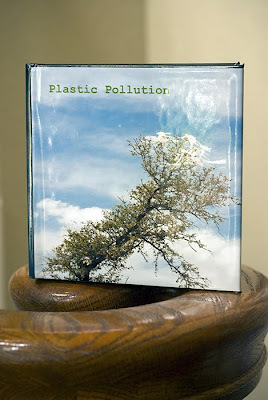 The background story: my oldest and best friend's (creative, talented and all-around great) boyfriend Sean surprised her last Christmas with a photo book called, "Plastic Pollution." 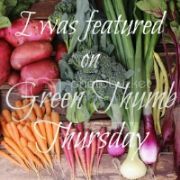 They had been having a conversation about plastic vs. paper grocery bags and Sean told me it made him notice plastic pollution "EVERYWHERE."" Now, most everyone these days knows that plastic bags are bad. But a picture really is worth a thousand words, isn't it? These photographs simultaneously break my heart and fill me with awe. 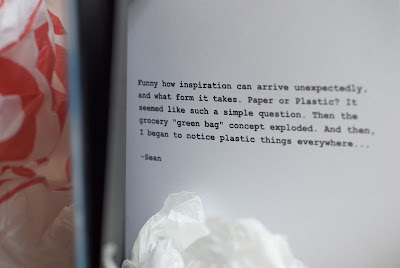 If there is someone you know still nonchalantly using plastic bags, perhaps you'll share this link to more of Sean's photos of plastic pollution. There's a corner lot with a chain link fence on the other end of town. You can guess what's been catching around the fence for many years. It was cleaned this past spring by folks volunteering for Earth Day, however it is quickly becoming cluttered again. So sad. Thanks for posting this, Jess. These photos are both hauntingly beautiful and heartbreaking. A picture is truly worth a 1000 words. Just this morning I noticed a narrow alley way filled with discarded plastic bottles, a place I'd walked past hundreds of times and not noticed. I was kicking myself that I didn't have a camera on me. Actually, my whole neighborhood is filled with litter: bags, bottles, wrappers, containers, you name it. It's interesting how you can learn not to see it after a while. I am the honored owner of the book and lucky recipient of many beautiful pictures. 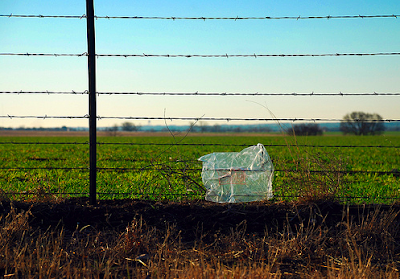 The conversation was on the heels of Whole Foods Market (my employer) making the decision to stop using plastic bags. We use a lot more reusuable bags in our house now. 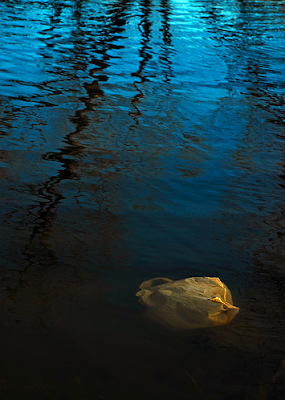 a powerful use of art to contrast the beauty and pollution/garbage. 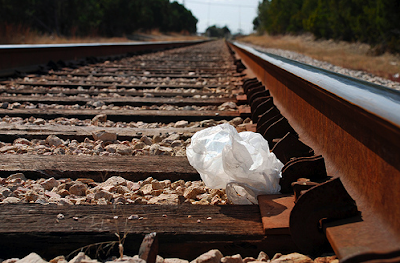 love the photos - which makes the impact of the garbage that much greater. awesome idea and implementation. Those photographs are amazing (in a sad way, of course). Thanks for sharing this! This is brilliant. That one bag is so achingly painful and so easily remedied. Thank you for this.